What type of Access Equipment do you need to hire? Hiring a cherry picker gives easy access for painting eves, tree removal and getting cats out of trees. 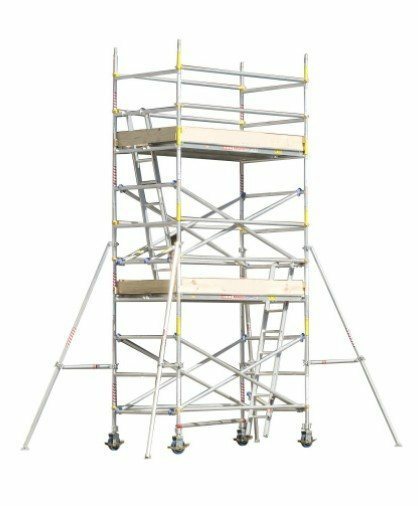 We hire a range scaffold of different heights up to 5.5m and sizes suitable for most applications. Our scissor lift hire range suits most jobs and budgets. 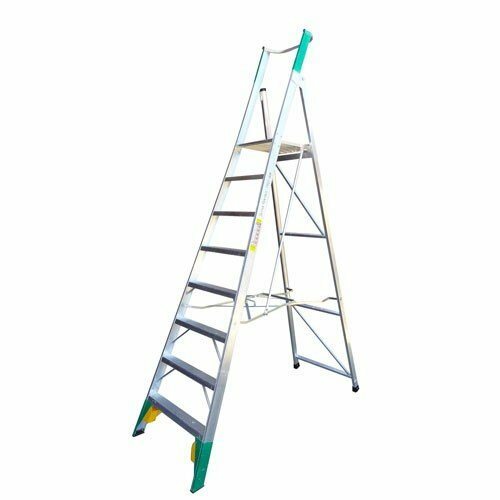 Our range includes extension ladders to 9.7m, step ladders to 4.2m and 2m high trestles. 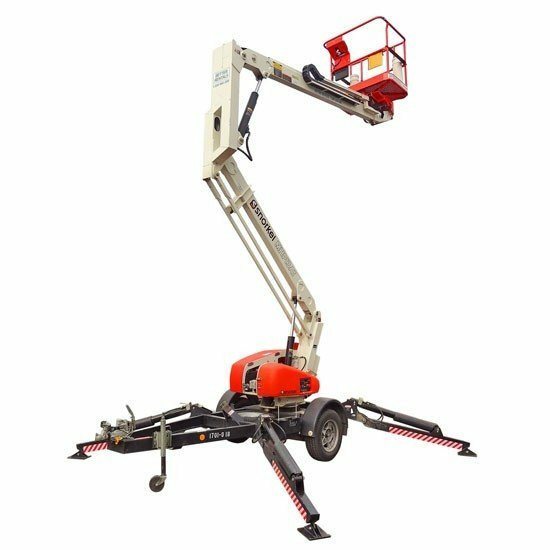 Why hire Access Equipment from Better Rentals? On time – or Delivery is free. Problem with a hire machine? 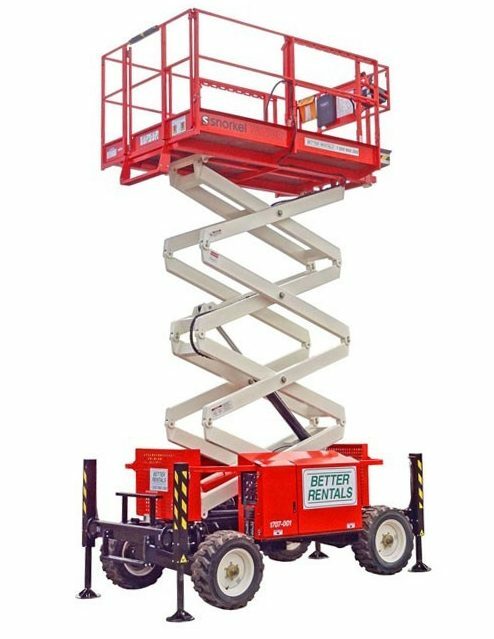 Hire access equipment from Better Rentals gives you access to a range of economical and suitable solutions. All our access equipment is low hour and maintained to the original manufacturer’s specifications as well as all the safety checks required by law. We provide access equipment hire to suit most jobs. For working on concrete slabs you can hire an electric scissor lift with trailer included. For larger jobs a rough terrain scissor lift will access most places with its 4-wheel drive. Where you need access over something you can hire a cherry picker with a 12m work height. Where the job you need to access isn’t so high our mobile scaffold hire and ladder hire might be just the job. Our mobile scaffolds access jobs up to a height of 24′ and we provide step ladder hire and extension ladder hire at surprisingly good rates. For advice around access equipment rental, getting the right size and equipment for the job just call us.